Orthodontics is a treatment used to straighten and align teeth, whilst also improving the appearance and function of the jaws. 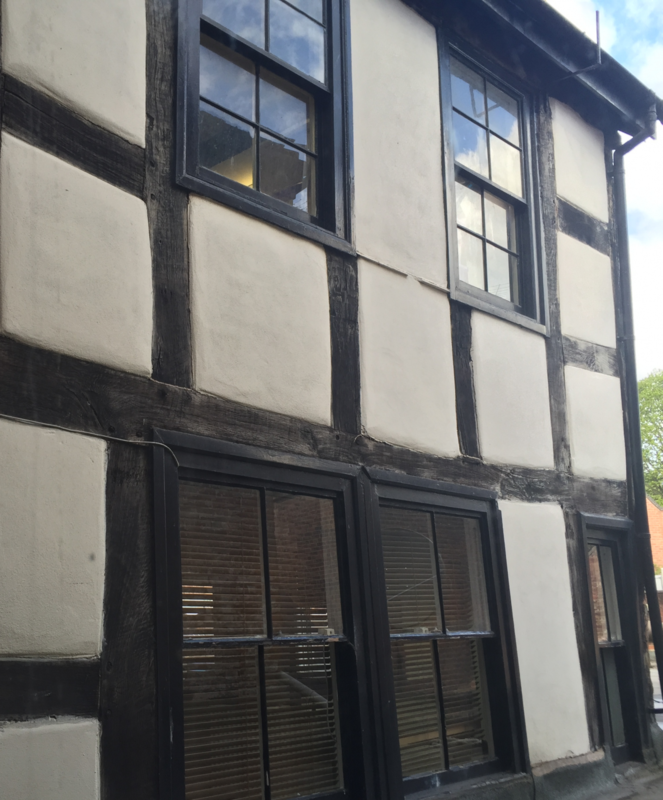 Fastbraces® are available at Bewdley Dental Practice in Worcestershire. They utilise a revolutionary technique from USA that enables dentists to straighten teeth within 3-12 months with no pain whatsoever! The biggest question often asked by those who may need braces would probably be “how quickly can I get them off?” While there are no miracle shortcuts in orthodontics, Fastbraces® Technology is different by design with typical treatment time of up to one year instead of two. Some patients even see results in as little as 3 months! 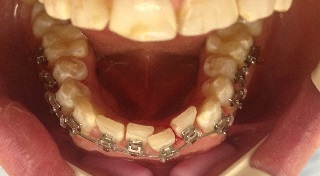 Conventional braces are usually square in shape. They typically move the crown of the tooth in the first year, and the root of the tooth in the second year, thus requiring a total of two years. The patented triangular bracket in the Fastbraces® Technology and one super-elastic nickel-titanium wire gently allow for movement of the crown and the root of the teeth at the same time with no extra risk for the patient. 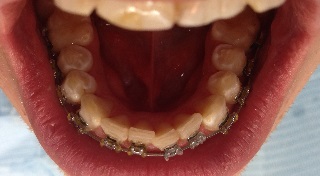 Here are some impressive results after 12 weeks of treatment with FastBraces® Orthodontist Dr Hear. 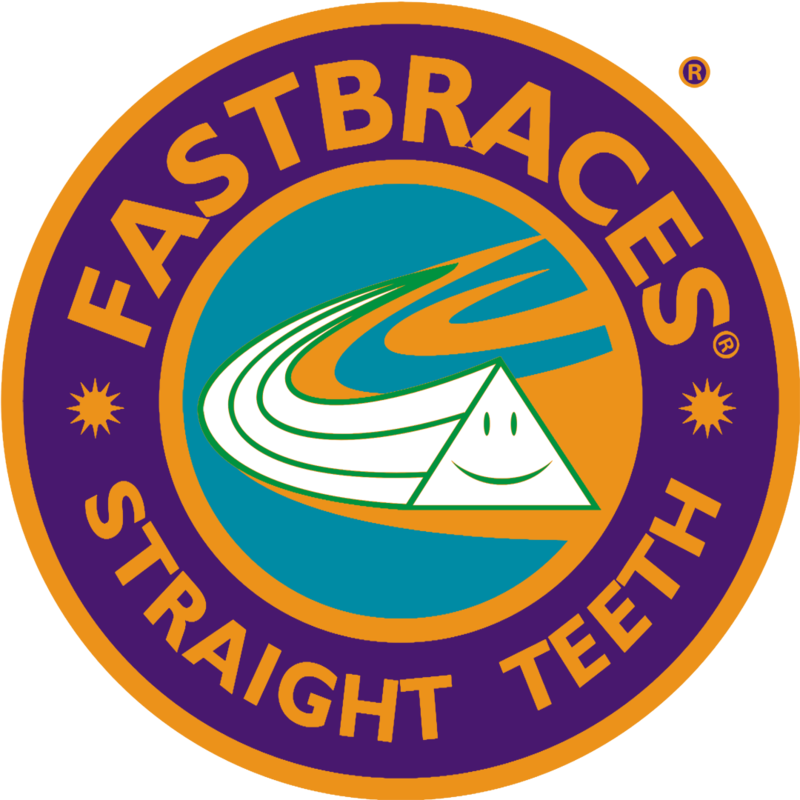 We also provide Fastbraces® Clear. They offer the advantages of the normal metal Fastbraces® but with the benefit of a cosmetic and aesthetic appearance as the brackets are clear. 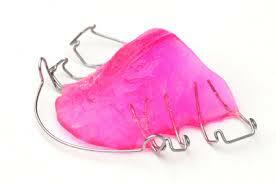 Hearing the words “you need braces” can send some people into a battle of insecurity. When they are wearing adult braces, some people are afraid to speak up during a business meeting or enjoy the adventure of a first date. As frightening as it may be, Fastbraces® Technology could be the fastest, most affordable and best alternative. With our accurate diagnosis and treatment planning we can provide the best options available. Payments can be spread through the course of treatment. A- With the proper diagnosis and treatment from a qualified dentist, treatment should be safe and effective. 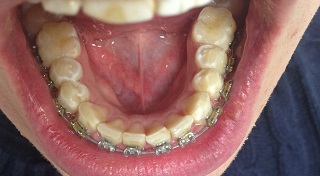 Q- Can i have braces on just my upper or lower arch? A- Depending on how your jaws and teeth meet together will determine whether or not it is advisable for just one arch of Fastbraces®. Q- Who can have Fastbraces®? A- Fastbraces® have been designed for children, teenagers and adults. There is no age limit to who can have treatment. Q – Is there a guarantee at the end of treatment? A- Fastbraces® give you a lifetime of satisfaction, with the added reassurance of a lifetime guarantee for any relapse. Q- How long does treatment usually take? A- Treatment courses can vary between 3 to 12 months depending on the individuals case.